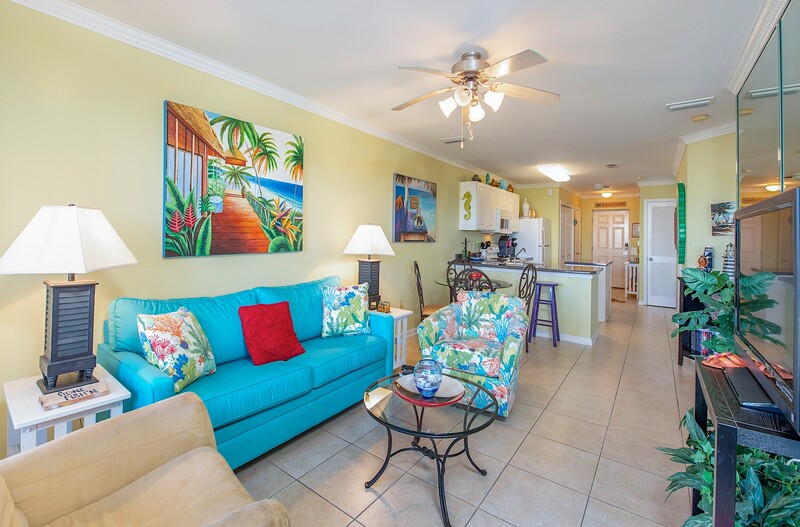 Your vacation relaxation begins as soon as you experience the beachy, casual decor of this fully updated condo and its unobstructed view of the gulf. 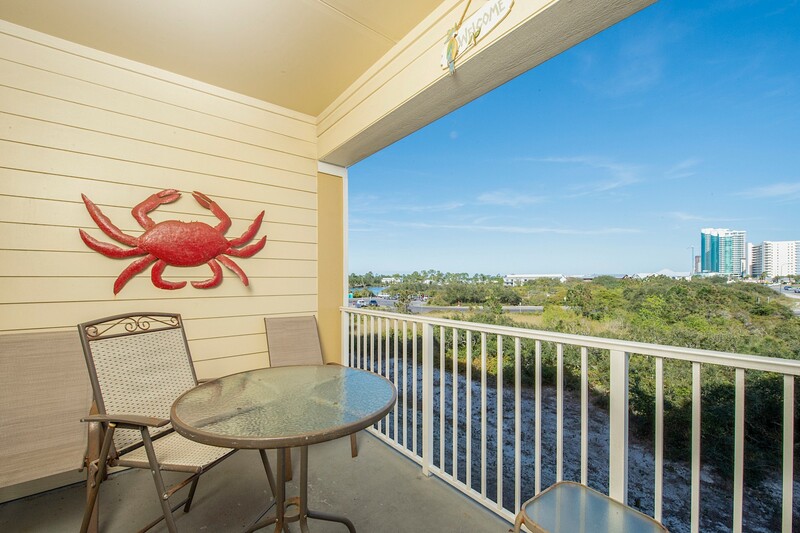 Located in the heart of Orange Beach, Grand Caribbean is located across the street from the public beach access, giving you a beach view from the balcony of this two bedroom/two bathroom unit on the second floor. 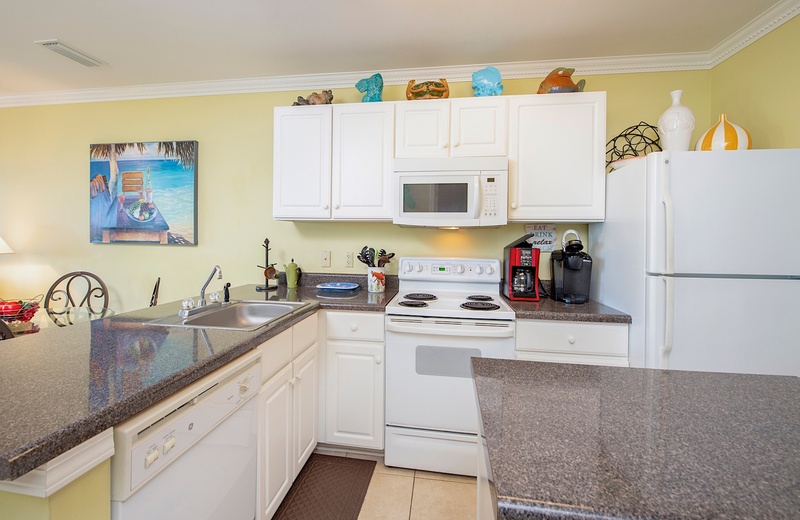 The kitchen features all appliances and is fully stocked with everything you may need. If you are staying in, dining options include four chairs at the dining table, or the small table and chairs on the balcony. If you don't want to cook, great restaurants are close by in both Orange Beach and Gulf Shores. The all living room furniture includes two side chairs and a super-comfy sofa sleeper. If you need a break from the beach and all the other activities the area has to offer, the living room features a 42" flat screen TV with DVD player. 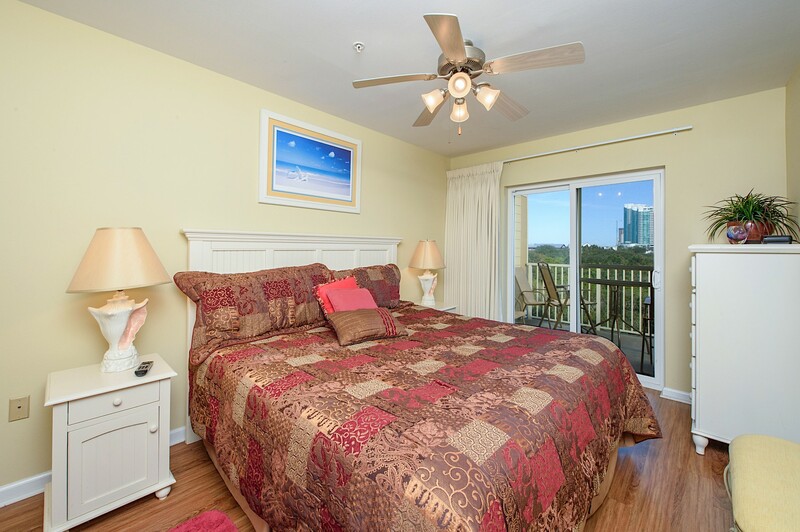 The master bedroom offers a king sized bed and a 32" flat screen TV with DVD player. There is also a great deck with beautiful views. The unit also has a washing machine and dryer for your convenience. Free wireless internet access is provided. The Grand Caribbean features a great pool, and pool deck with covered area and pool-side bathrooms. An outdoor grilling/ picnic area is also available. "We enjoyed our stay! The condo had everything that we needed to feel like home. " "Awesome! Thank you so much, Amy, for taking the time to leave a review of your stay in Grand Caribbean 215! Give us a call when you are ready to return to your "Home Away From Home"! " "As in the times we have spent her, we again found the property in the best of conditions. We also choose this location because of the convenient access to Health facilities,groceries,shopping & entertainment." "Awesome! Thank you for the great review on your stay at Grand Caribbean 215! As a repeat guest, that does qualify you for our loyalty program, so be sure to mention that with your next booking! " 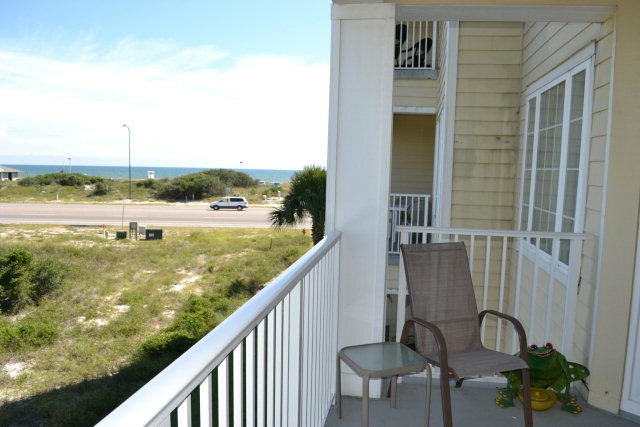 "The beach view photograph is misleading for this unit. The trek across six lanes with a three year old gets one's heart rate up." "I'm sorry about the inconvenience. We do have other properties that are closer to the beach without having to cross the road. Check out our website and give us a call!" "Had a Great Time! Management Company was most helpful and very kind. I received immediate response for every need." "That is what we love to hear! Our staff is awesome! Call us when you are ready to book your next trip!" "The condo was really nice. It was fully stocked with plenty of dishes.the overall layout was perfect. The only suggestion I have is maybe different end table/table. When you have small children I could see how that could end in a disaster. Thank you for allowing me the opportunity to stay we had a blast!" "We love to hear that, it's hard to beat when you have a blast! Hope to have you come out again real soon!" "Easy,clean,charming and very close to the water." "So glad you enjoyed your stay!" 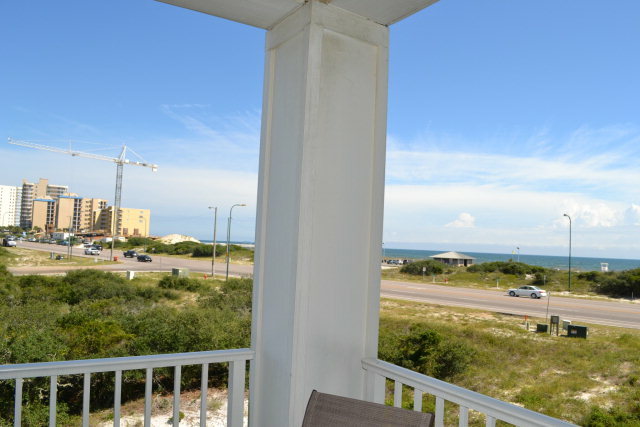 "This was a great getaway, great location and access to the beach. Very easy to walk across the street at the light. The unit was very comfortable and overall clean. I would suggest updating the comforters on the beds or cleaning them, otherwise everything was great. Definitely would stay here again!" "Yay! Thank you so much for the great review! We are so glad you enjoyed your stay and hope that you come back and stay with us again!" "Wonderful clean condo for our family of 6. 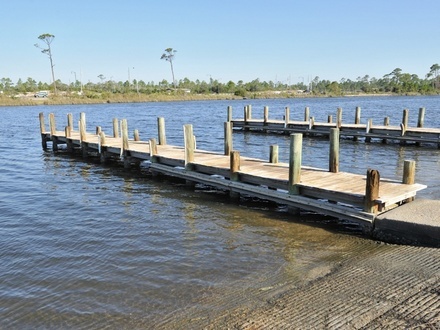 Location was perfect for the beach, fishing, and dining options. Condo was stocked well. The app was great for easy check in / out. We would definitely stay again! " "Yay!! So glad you enjoyed your stay at Grand Caribbean! Thank you for the good review and come on back and stay with us again!" "Had a GREAT time, Condo was excellent. Enjoyed every day in spite of cool wet days the first week. The SUN GOD spread his smile on us the rest of our stay. Looking forward to hopefully returning next year." "Thank you for the great review and we are so glad that you enjoyed your stay!! We look forward to booking you again next year!" "This condo completely met our expectations. 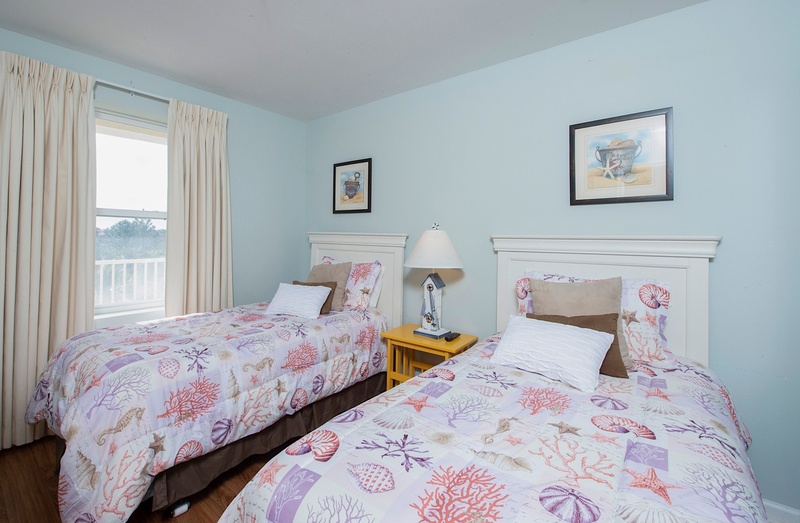 It was clean, spacious, nicely decorated, and very close to the beach. The public beach access was directly across from the property, so we drove across with no issues. The property manager was professional, prompt, and courteous. We'd definitely stay again. " "Thank you for taking time to write a review! So very glad to have you and we hope you"ll be back soon!" "We had an excellent experience! This property was just as described. 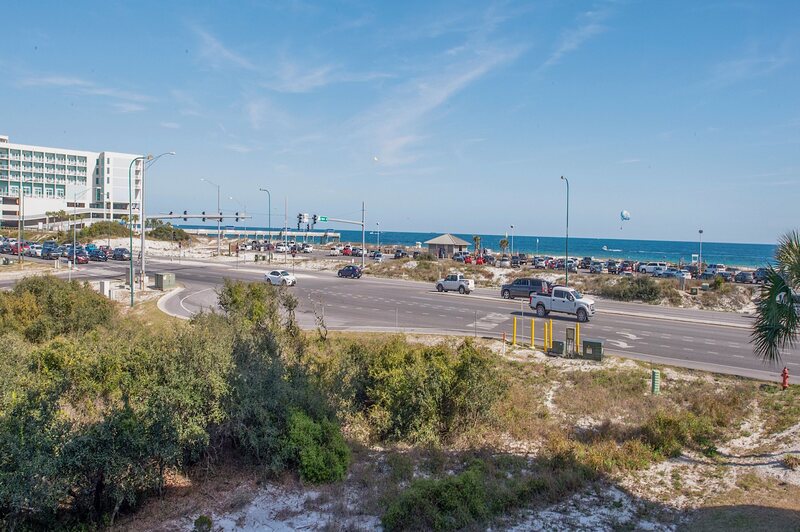 Convenient to all places in Orange Beach and Gulf Shores. " "Thank you for taking time out to write a review! We are thrilled that you enjoyed your stay. We hope you'll come back and see us again soon!" 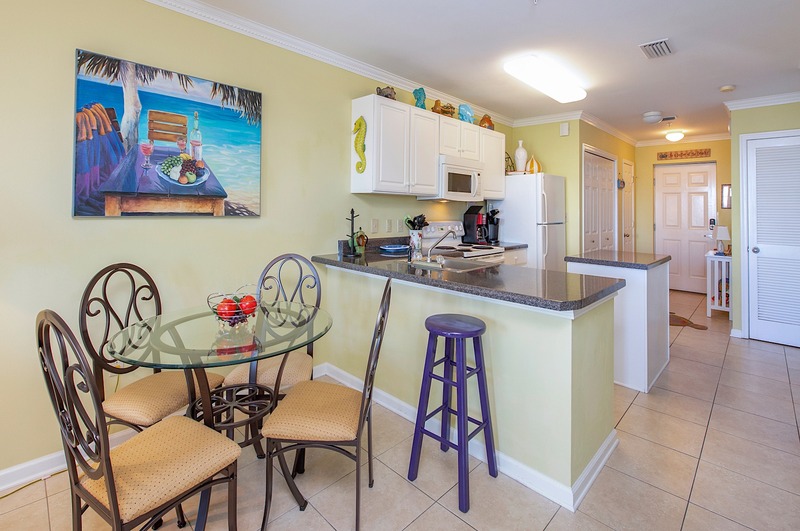 "The unit was clean, close to the beach, and property management was accessible by phone and email. The public beach access right across the road was never over crowded, and parking was always available. We had to cross the four lane road on foot one time, but I wouldn't advise that if avoidable. The road can get pretty busy. The unit itself was great, and staff was helpful and friendly. " "Thanks for the review! Please come stay with us again! " "Great Location- we just piled the family and stuff in the car and drove across the road. Lovely condo." "My husband and I stayed here for three nights. The unit was very clean and had lots of personality. The view of he ocean was relaxing, even from across the street! " "It was exactly what we were looking for. 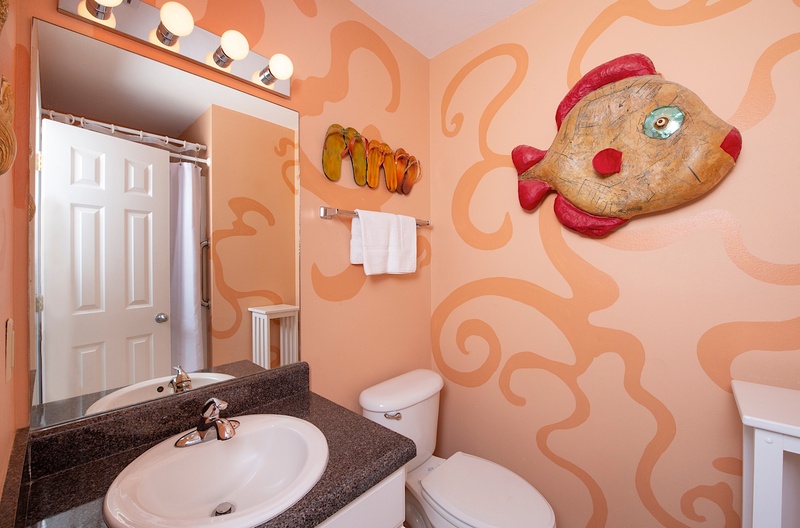 Across from Cotton Bayou State park but also within walking distance of restaurants and grocery. I will stay there again !" "Whoop! Whoop! Thanks for the recommendation!! Come back and stay with us again as soon as you can!!"